"There is no indication at this time that the arson is an attack on the refugees staying at the hotel," police said in an emailed statement. 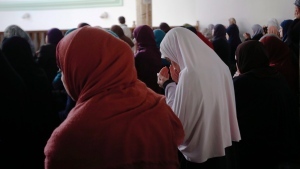 But Mario Calla, the executive director of COSTI Immigrant Services, which has been connecting refugee claimants with services in Toronto, said he believes the fire "targeted" the asylum seekers. He said he's worried the arson could be linked to misinformation spreading about the refugee claimants on the hotel's TripAdvisor page, along with videos that have been posted online. "We have to wait for police to hear for sure what the motive was, but it's hard to think there was any other reason," said Calla, adding that in the days before the fire, "people were filming in the hotel and there were videos posted maligning the refugee claimants." Calla said around the same time there were TripAdvisor reviews of the hotel that made "extreme" statements that the refugee claimants were causing chaos, including one review that said goats were being slaughtered in the hotel. "That is all false," said Calla. "This was posted by people with white nationalist views. These people don't want refugees in Canada." He said on the day of the fire, there were "white nationalists" gathered outside the hotel. Police said investigators "have not advised of any chaos in the hotel," and the Radisson's management directed all media requests to COSTI. He said he grew "concerned" for the safety of his three young children after he heard from other occupants that the fire may have been deliberately set. "We were sleeping and the fire alarm woke up me and my children. I am worried for them. I am concerned," he said, adding he hopes to find a permanent home for his family soon. Calla said as a result of the incident, along with the "anti-refugee" sentiments online, the hotel has hired additional security guards and installed more surveillance cameras. "The refugee claimants are good people and they are grateful to be staying at the hotel," said Calla. "These people came to escape their (home country) to be safe, and now they don't feel safe." 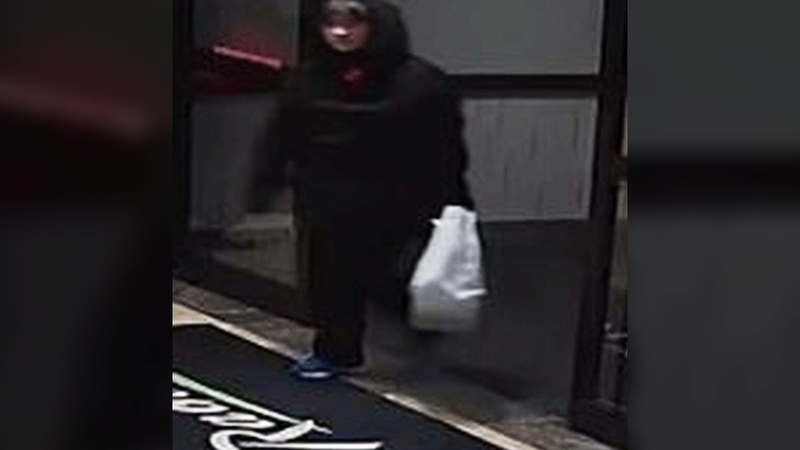 Toronto police are looking for a suspect, shown here, in an arson investigation after a fire was lit at a Toronto hotel on Tuesday, Oct. 2, 2018.